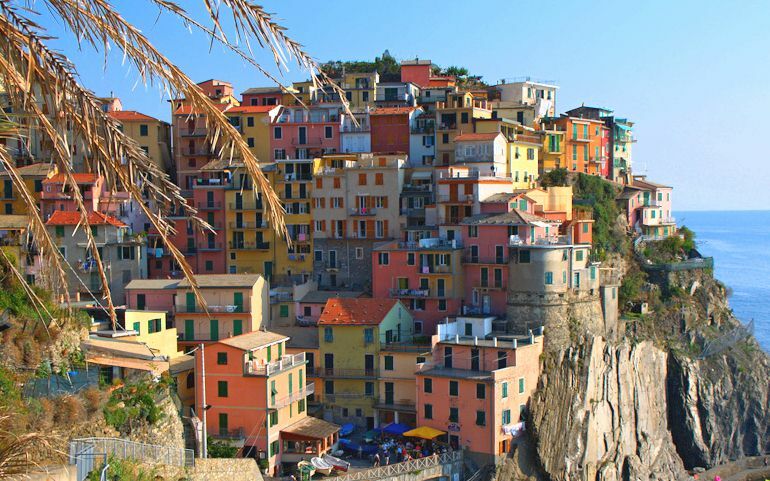 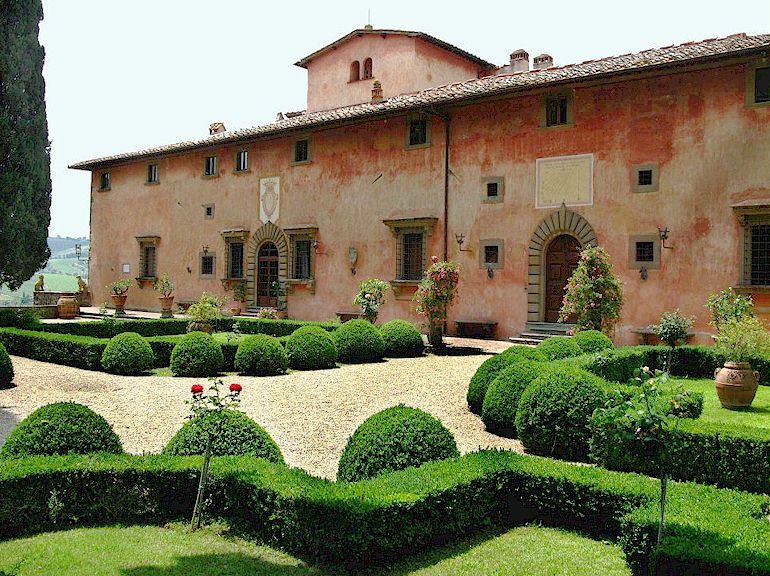 Some parents are a bit apprehensive about coming on vacation with their children here in Tuscany, thinking perhaps that all we have to offer are art galleries, museums and architecture. In fact, there are endless activities for kids in Tuscany, one of the best of which is to take a tour through the Chianti countryside in a horse-drawn wagon. 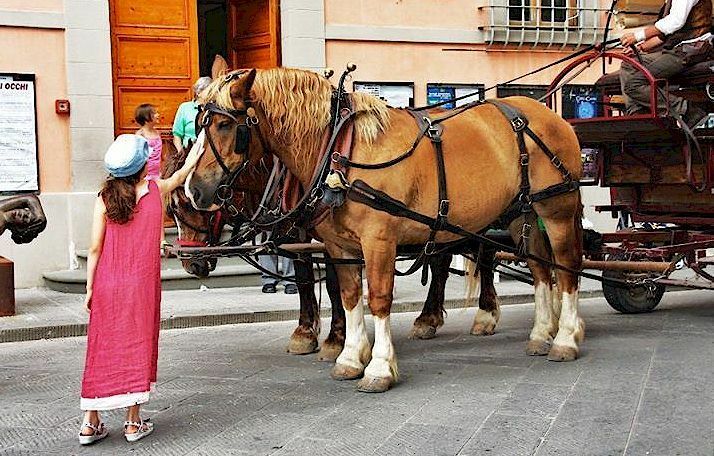 Luca offers a range of pre-organised tours with various activities included or you can explain to him what you and your children’s interests are and he will make suggestions for a horse and wagon tour based on your wishes. These tours are not just an activity for children, of course. 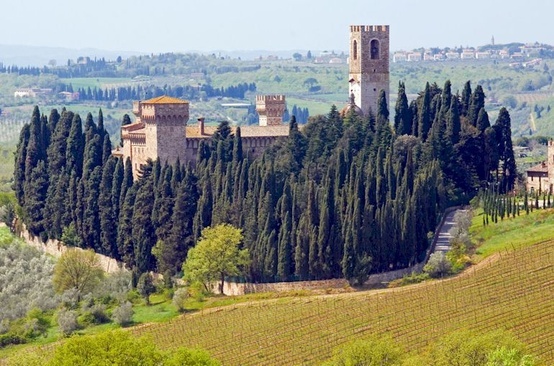 Luca offers wine tasting tours with lunch at one of the bigger villas in the area, for example, and a wagon ride to and from church for a wedding in Tuscany has also proven very popular. 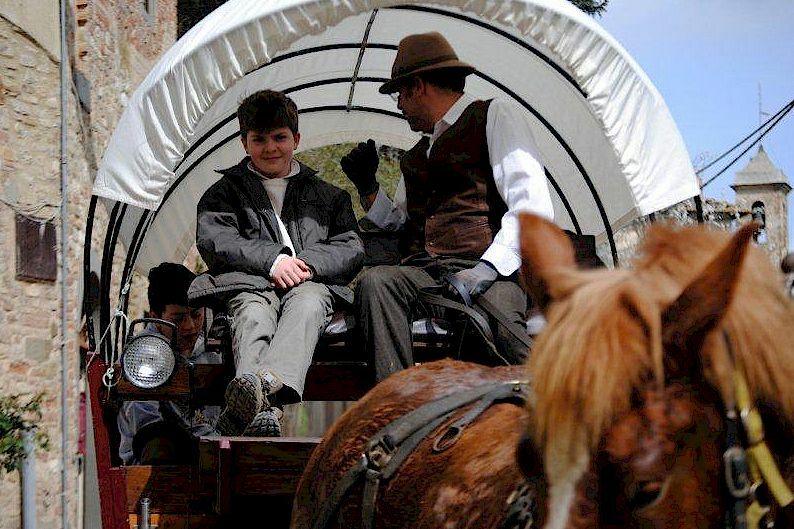 You can arrange a private horse and wagon tour, meaning only your group will be on board, but shared tours are also available. 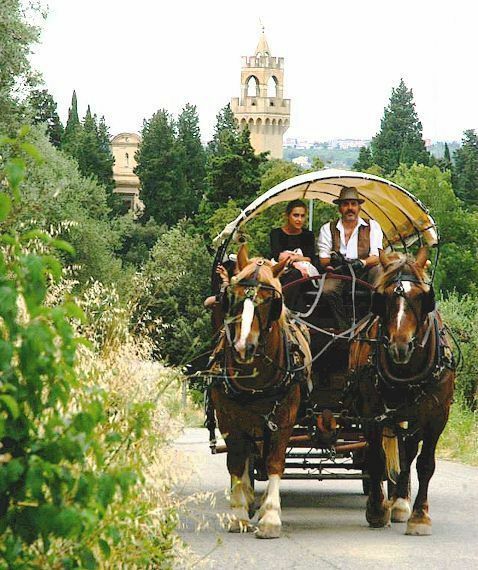 More information about horse and wagon tours in Tuscany.